Attention all creators and content marketing professionals. Are you tired of bad infographics? Infographics that fall short of the mark? Do you want to learn how the pros create amazing infographics? 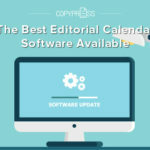 CopyPress is holding a free webinar on “How to Create Amazing Infographics.” Join us on Tuesday, June 28, 2016 at 2pm EST to hear our CEO, Dave Snyder, and CopyPress’s digital media team discuss tips and tricks on how to create amazing infographics. Anyone can join the free webinar! Visit our How to Create Amazing Infogrphaics registration page to sign up. It is quick and easy. Both content marketing professionals and content creators can benefit from the webinar. 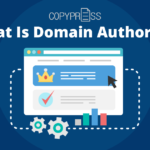 We segment the infographic design process into three groups: the business team (content marketing professionals), the graphic design team (creators), and the audience. Understanding how each group is involved in the infographic design process is crucial to creating amazing infographics. 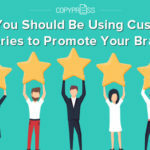 How to Create Amazing Infographics webinar is about how we at CopyPress have defined the infographic design process for our clients. We break the design process into three groups and discuss how each group approaches the infographic. 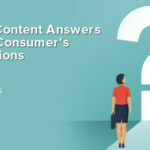 Miscommunication between these groups are known to poison the outcome of the infographic itself and potentially hinder the customer experience. During the webinar our team will discuss how we set ourselves up for success, how we overcome miscommunication if it occurs, and guide you in the infographic design process. Be on the Lookout For More! 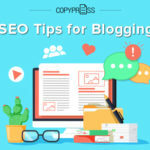 CopyPress is continuing to grow our resource section and will keep sharing our tips, tricks, and how to’s! Sign up for our weekly newsletter to get updates right to your inbox or keep checking our blog and social media pages for updates on the next webinar, whitepaper, or podcast! 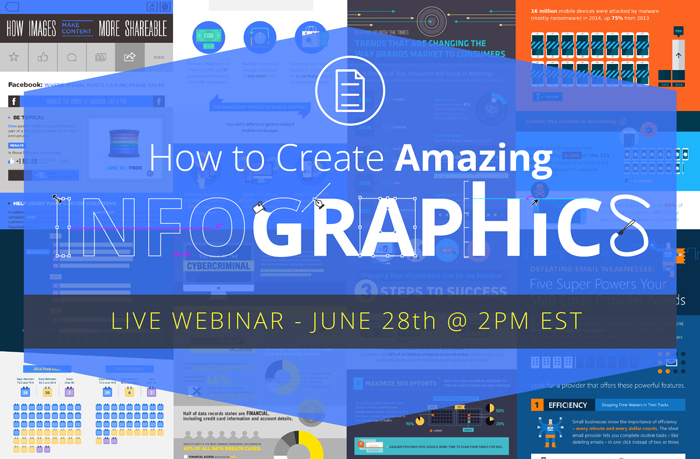 We hope you can join us for the How to Create Amazing Infographics webinar on Tuesday, June 28th from 2pm – 3pm EST.